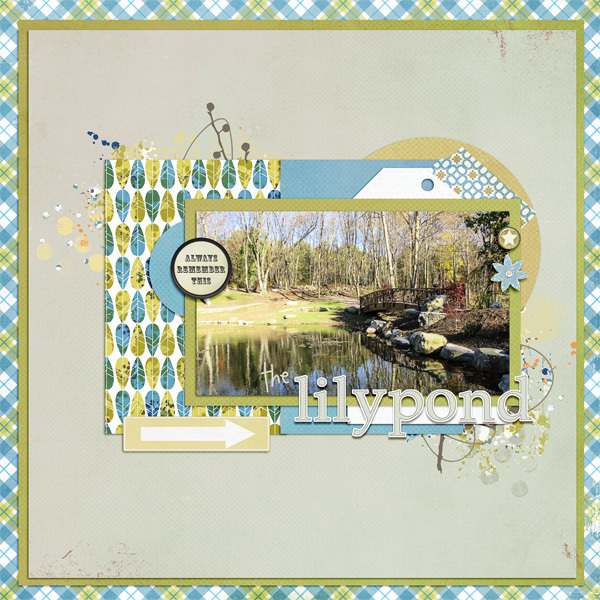 This is my first year participating in the Document Your December collection at The Lilypad. 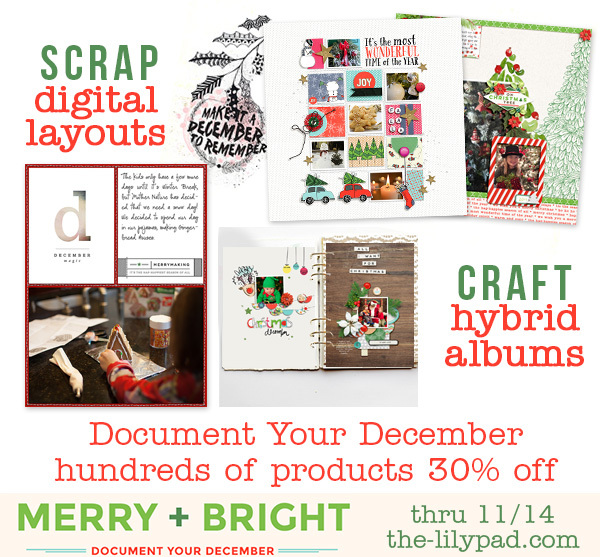 Designers release coordinating products to help you scrap your December. Whether you want your project to be traditional digital, hybrid, or pocket style, there is something for everyone. I've created DYD 2016 Templates, a 25 page album to help you scrap each day leading up to Christmas. 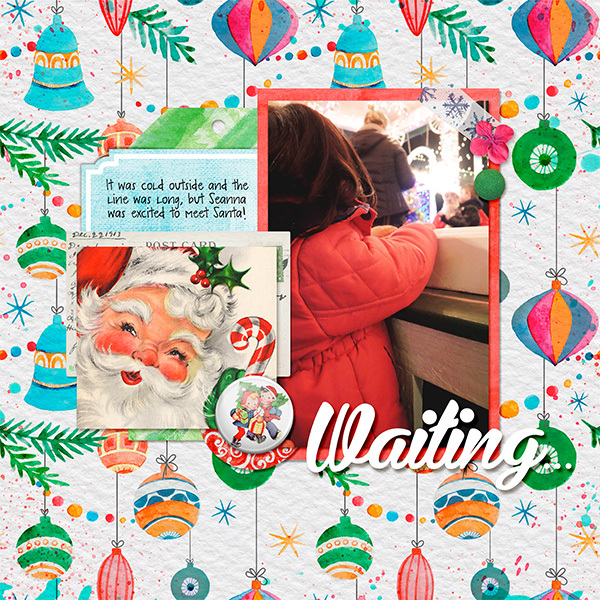 Each page is numbered, but also has a title, so you can tailor these to a Christmas album, or a travel album, or as a great coordinated stash of templates for everyday scrapping. Donna Scrapped a serene nature page. And Dagi scrapped a family photo.